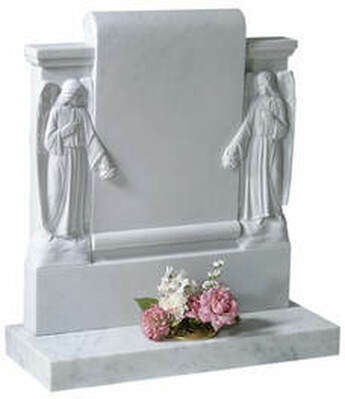 One of the most commonly asked questions is "how do we start the process of ordering a headstone" and we hope the following information helps you step by step in making the entire process clear. If you do have any questions please do not hesitate to contact one of our team. Before ordering your memorial you need to make sure you are getting the best value whilst not compromising on quality and customer service. We offer a price match guarantee ensuring you receive the best value and still get the quality service you would expect from J W Myers. We recommend viewing our online memorial selection by clicking "Memorial Collection" button below. We also have memorial brochures available which we can send to you through the post. Customers are always welcome for a cup of tea in one of our branches to view our showrooms and discuss their requirements in person. If you do not see a memorial you like don't worry, our team can create a one off bespoke memorial to your exact specifications. Once you have chosen the memorial you like it then comes to the inscription and artwork. This is where many of our clients have difficulty because they have never done it before and struggle to come up with the right wording. Our team are here to help you with this process and can guide you step by step creating the perfect inscription for your loved one. Please click the "Inscription Builder" button below to see our inscription guide which we hope you find useful. When it comes to the artwork we have some of the countries top memorial artists at our disposal who are able to create stunning ornamentation for you. You can see some of our artwork on our gallery page or alternatively our memorial artists are able to create one of pieces using photos provided by our clients. Many people like simple and plain memorials and choose to have no artwork at all or just a simple sand blasted cross above the inscription. Each memorial is as unique as the person it is created for and we take pride in creating exactly what the client asks for. 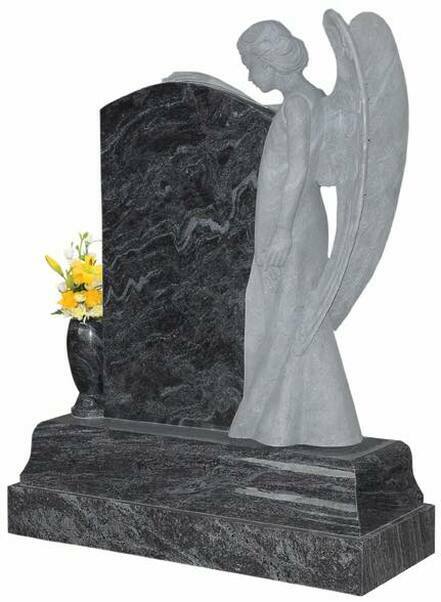 Once you have picked the memorial you like, agreed the inscription, chosen any artwork you'd like and agreed the price, we can make a start by providing you with proof of layout, so you can see exactly what the memorial is going to look like and amend it if necessary. We offer unlimited proofs and our designer Nicola Myers is passionate about giving you exactly what you want so no alteration is too big or too small. 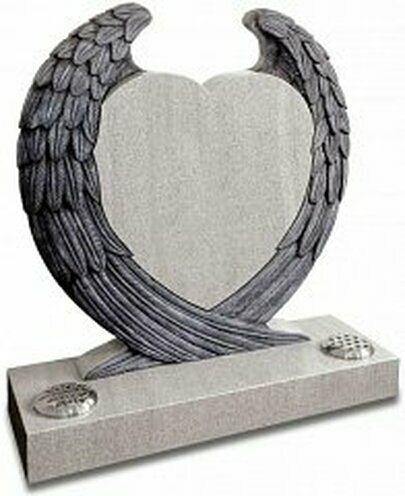 When you are happy we ask you to sign the proof of layout and this is exactly what we will put on your chosen memorial. The spelling of names, the date of birth and the date of death need to be checked and doubled checked before you sign the proof of layout. 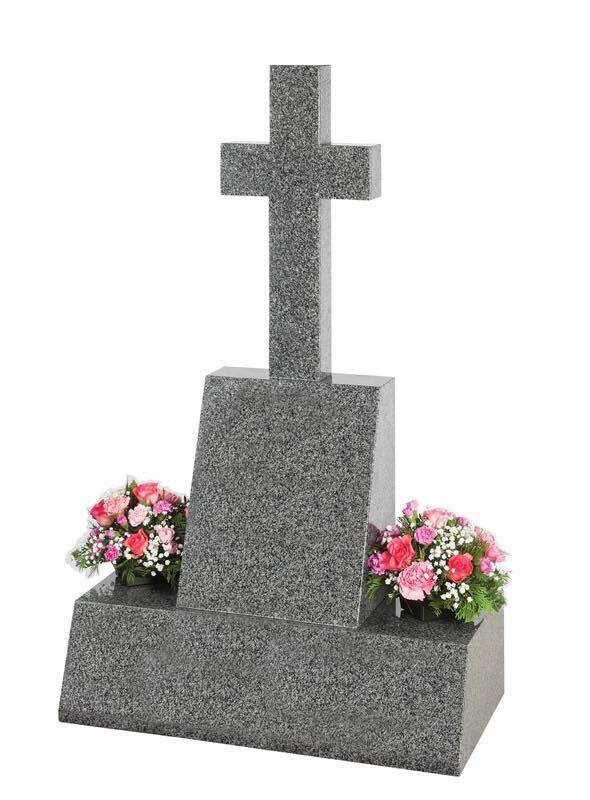 Once you have chosen your memorial and approved the layout we write to the churchyard or cemetery to apply for permission to erect a memorial. We give the burial ground the memorial dimensions, material its made from, finish, colour, inscription and fixing method. The application is read and in most cases approved by the official we send it to subject to rules and regulations. The rules and regulations are often very strict but our team have extensive knowledge and experience with most burial grounds in the area so know what is allowed and what is not and will advise you accordingly. 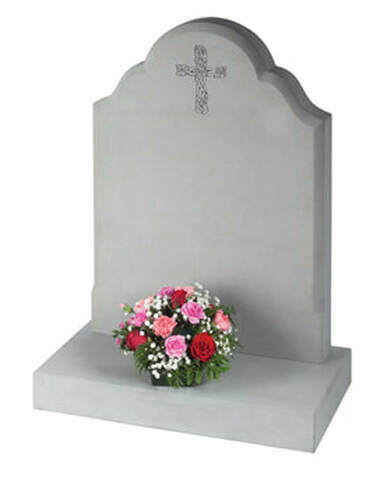 The burial ground official will write back to us with the approval and grant us permission to erect a memorial in the cemetery or churchyard. Fees do apply, each burial ground have their own charges which we can pay on your behalf. Once you have chosen the memorial you like, approved the layout, paid the deposit and we have had permission granted by the burial ground we can physically make a start on creating the memorial. It is at this point we place the order for your unique piece of stone which goes through a very thorough quality control before we start the work. Our granites, marble, slate, sandstone and limestone are sourced from around the world with preference given to our UK quarries. Once the chosen stone has arrived with us we make a start with the lettering and artwork using the signed proof of layout as our guide. Once our workshop team have finished their work it is time for fitting, we allow 6 months from the date of the burial to the date of fitting which allows the ground time to settle. We contact the burial ground official and ask for the grave to be marked so we know exactly where the memorial is to be erected. The memorial is carefully inspected by James & Nicola Myers to ensure the quality is to the highest standard and it matches the signed proof of layout and is in keeping with the rules and regulations of the burial ground. We fit to the National Association Of Memorial Masons (NAMM) standard and warrant our work for up to 10 years. All our fixing methods and materials are in keeping with NAMM rules and regulations. Once the memorial has been fitted we contact our client to inform them that the work is now complete. We ask the customer to go see the memorial at their convenience to make sure it is exactly what they hoped for before paying the final account. We ask for the clients feedback and hope they will leave a comment or review of our services online so others can see why J W Myers Monumental Masons are the local memorial specialist to choose. 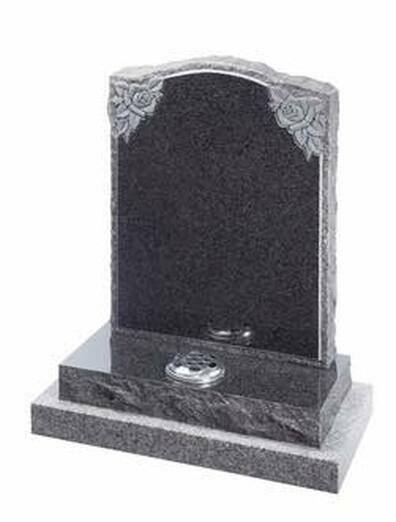 ​We at J W Myers Monumental Masons take great pride in the work we do and our aim is to create the perfect memorial to remember your loved one. We appreciate and understand you may not have done this before and that is why our team are here to guide you through the process step by step ensuring we create the memorial best fitted to your loved one.